Napoli came from behind and claimed 2-1 win at Genoa in Serie A on Saturday. Christian Kouame gave Genoa a half-time lead. 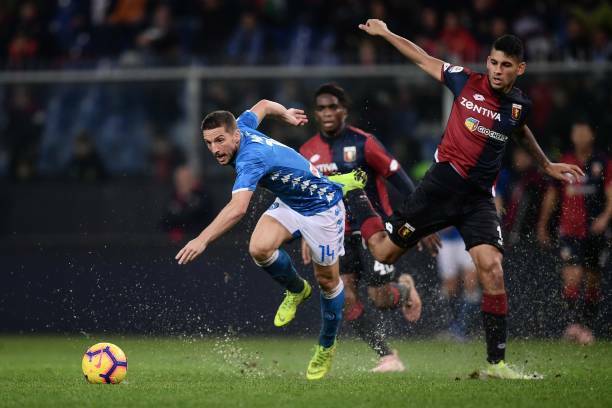 But, after play was halted for around 10 minutes early in the second half until the rain stopped, Fabian Ruiz levelled and then Genoa's Davide Biraschi put through his own net. 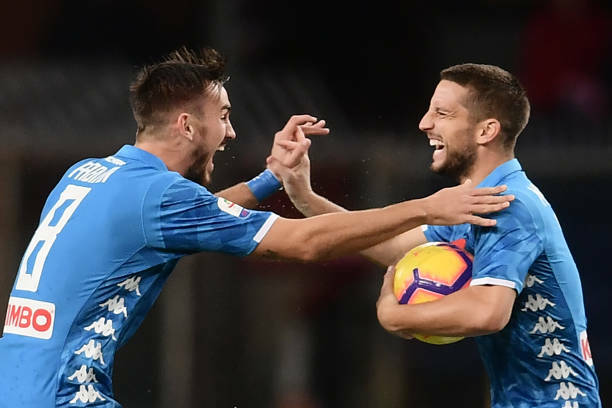 It was a great win for Napoli who displayed tremendous character and adapted impressively to a pitch where the ball repeatedly got stuck in pools of water. Meanwhile, Cagliari scored two late goals to claim a 2-2 draw at SPAL. 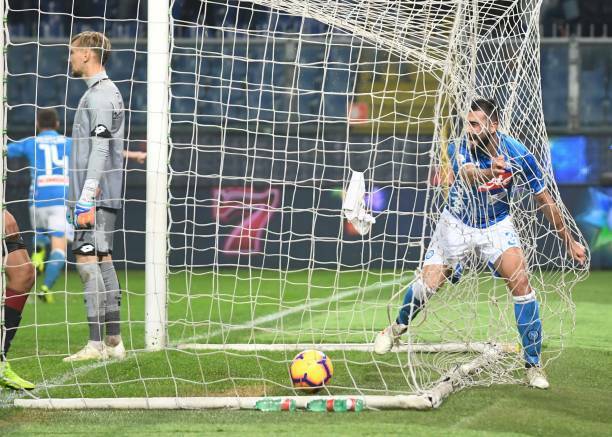 Andrea Petagna and Mirko Antenucci put the hosts 2-0 ahead, but Leonardo Pavoletti and Artur Ionita replied for Cagliari in the 73rd and 76th minute. Parma won 2-1 at Torino, goals from Gervinho and Roberto Inglese gave Parma victory.